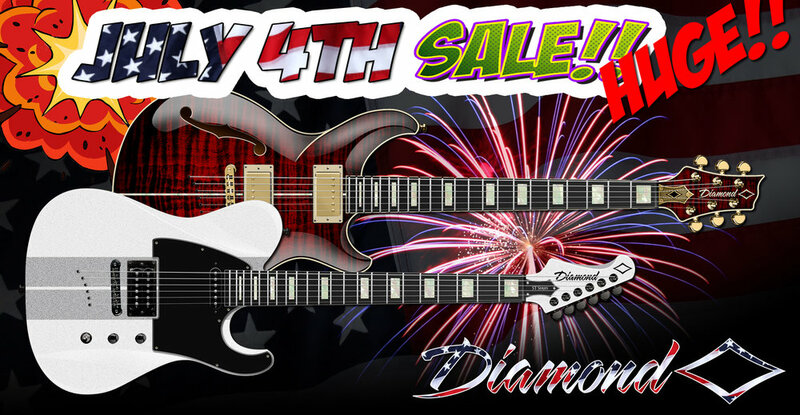 JULY 4 SALE! STARTS TONIGHT AT MIDNIGHT, CST! CHECK BACK AT MIDNIGHT CST. . .
STARTS TONIGHT AT MIDNIGHT CST. . . Check back at Midnight CST. . . Only runs through July 8. . . . Don't miss out!!!!! Click here to refresh this page!